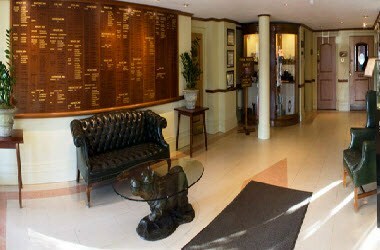 Leander Club is located in Henley-On-Thames, England. It provides a unique opportunity for all Members and their guests to experience the atmosphere and excitement, while enjoying the outstanding social, dining and corporate entertaining arrangements. Our 11 ensuite 4-star bedrooms have been designed to the highest standard and many offer panoramic river views of the world-famous Henley Royal Regatta course. 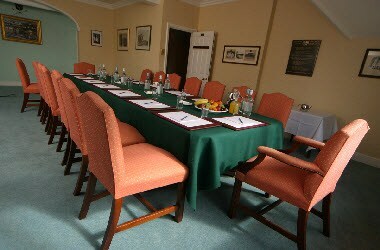 With a choice of meeting rooms we offer a unique experience which your delegates and guests will remember. 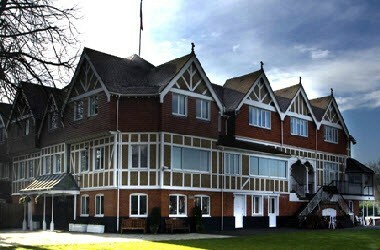 The combination of Leander Club ‘s stunning riverside location and superb facilities makes it an excellent choice for your wedding service and reception or that special event. 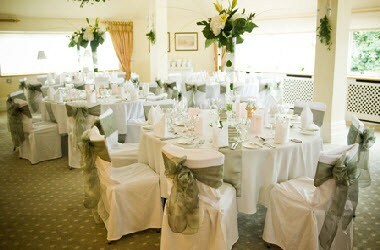 Whether, you’re getting married, having a party or entertaining special guests, we can help you to provide a day to remember.